What is the Best Time to Visit Cape Cod? It’s a question we’re often asked at Seadar Inn by the Sea and, really, the answer depends on your idea of the perfect Cape Cod vacation. Our Cape Cod beach hotel is open from late April through late October, so naturally we’re partial to spring, summer and fall! But this isn’t about us. 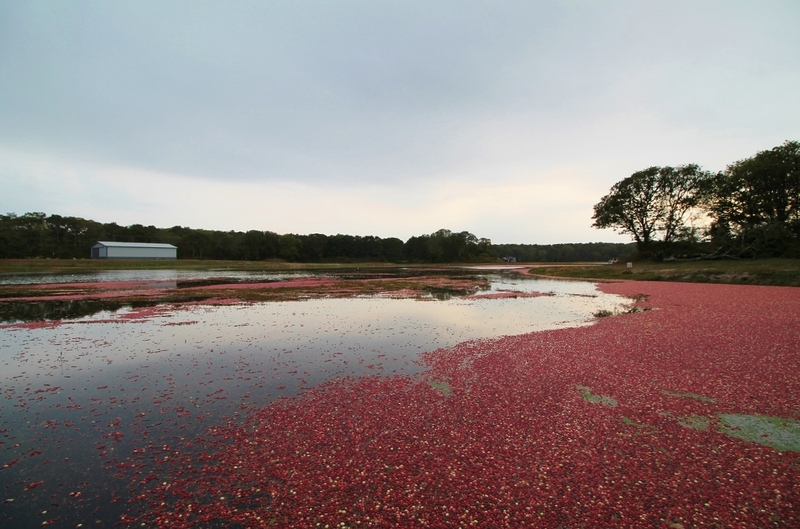 It’s about our visitors so here are some thoughts on what each season on Cape Cod has to offer. The seasons here are more about weather than they are what the calendar says, so consider this your Cape Cod seasonal primer. Many restaurants, hotels and attractions will reopen for the season right around April 15th so, while it’s not yet beach season, there is a lot to do. 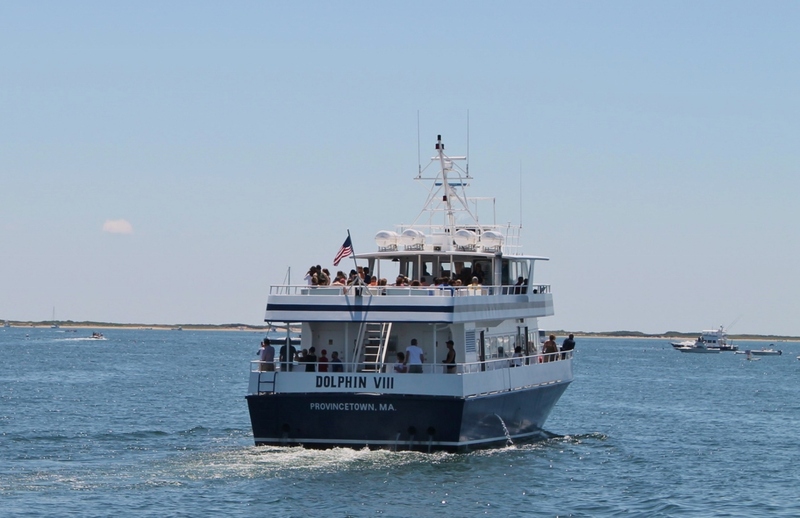 Two of our favorite Harwich Port restaurants, The Port and Cape Sea Grille, both open for the season in mid-April as does the Dolphin Fleet whale watch, in Provincetown. April is when rare North Atlantic right whales feed off of Provincetown so it’s a great time for a whale watch. Many kid-friendly attractions will open in just in time for April vacation, including Skull Island Sports World and Cape Cod Inflatable Park, and several Cape hotels – especially those with indoor pools – offer jam-packed schedule of activities for families. Our Harwich Port hotel opens for the season at the end of April (yea!). By May, the Cape is really starting to heat up. 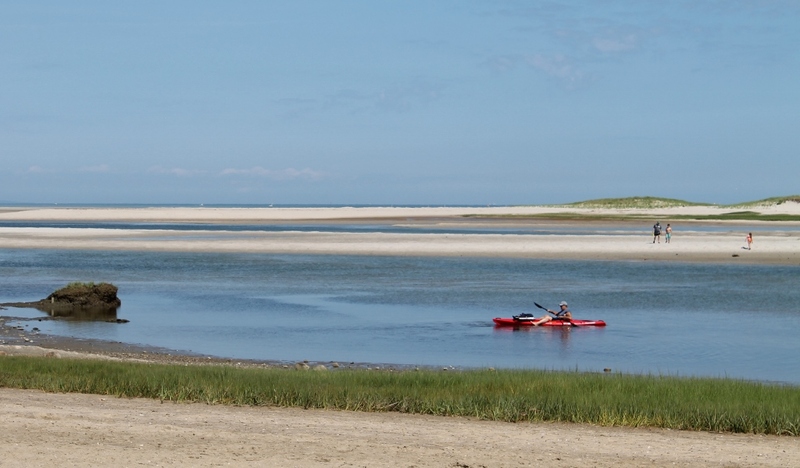 With daytime temperatures in the mid-60s, it’s a great time to enjoy outdoor activities on Cape Cod. 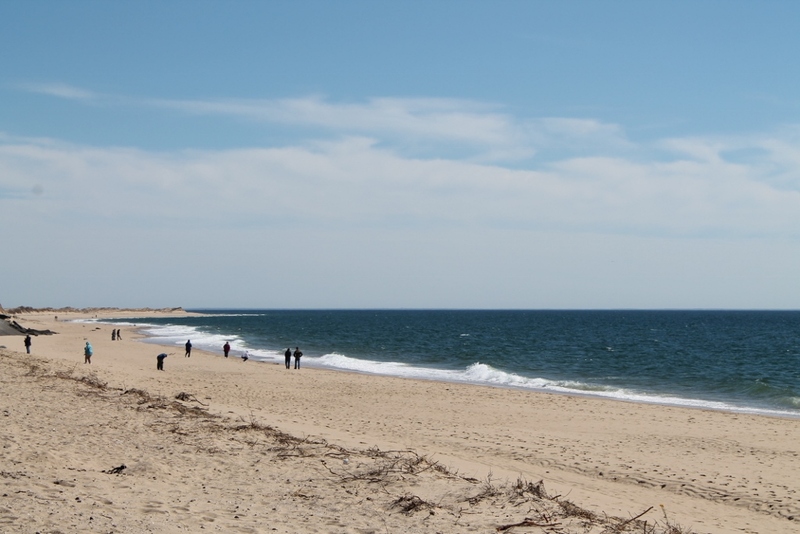 Harwich has an array of beautiful walking trails – several of which are very close to Seadar Inn – and, while the trails of Cape Cod National Seashore can be a bit crowded in the summer months, you’ll likely have them to yourself in May. 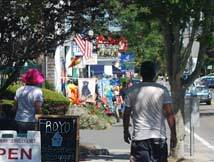 There are also a couple of great festivals in May; Brewster in Bloom offers a lot of activities, including a parade, and Heritage Museums & Gardens’ Rhododendron Festival is a feast for the eyes. Memorial Day weekend on Cape Cod is always busy. Nearly every business has opened for the season and we’ll have lots of visitors. But the summer season doesn’t really kick in until school gets out in the third week of June. Summer is when Cape Cod is alive! It perfectly combines the hustle and bustle you’d expect at a resort area with the ability to really unplug and find a little solitude. Spending your summer vacation at Seadar Inn leaves you limitless options. Walk up to Main Street and grab a fresh smoothie at J. Bar before heading to Bank Street Beach for a day of sunning and swimming in the gentle surf. Have a kid who likes to boogie board? Head to Nauset Beach in Orleans for bigger waves and grab lunch at Liam’s, the beach-side clam shack. Have a budding fishermen in the family? Hop on a charter fishing boat at Saquatucket Harbor and spend the day at sea. Monomoy Island Excursions runs a seal watch out of Allen Harbor. Or rent bikes and hit the bike trail in Harwich. In the evening, opt for dinner at a Harwich Port restaurant – there are several within walking distance of the inn – followed by ice cream at the Sundae School. Another option is a Harwich Mariners game at Whitehouse Field where you can watch the finest college baseball players in the country. 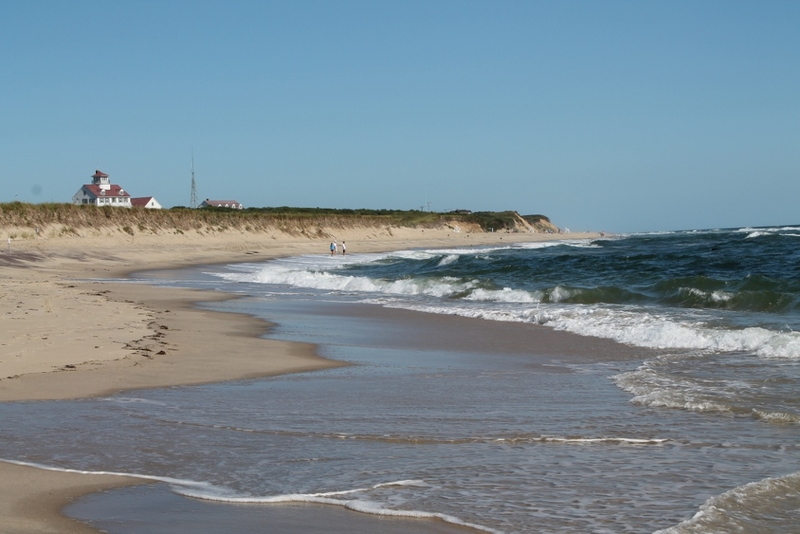 A summer vacation on Cape Cod will leave you both exhilarated and rested. Some seasonal restaurants will close, but most are open through Columbus Day Weekend, including many within walking distance of the inn. Whale watches and seal watches continue to run as does Freedom Cruise Line, the ferry to Nantucket which sails out of Harwich Port. Spend a day strolling the quiet cobblestone streets of the island or biking out to ‘Sconset and be back at the inn in time for cocktail hour. There are some great festivals in September and October too, including: the Cape Cod Scallop Festival, Cape Cod Brew Fest, the Yarmouth Seaside Festival, Harwich Cranberry Festival and the Wellfleet OysterFest, the granddaddy of Cape festivals. Just after Columbus Day, many area hotels – including the Seadar Inn – and restaurants close for the season and Cape Cod begins to go into winter mode. While the calendar says winter doesn’t start until well into December, on Cape Cod it’s more about the activity. There is less activity, when it comes to the number of visitors, but still a lot of fun things to do especially through the holiday season. On Thanksgiving Day is the Chatham Squire’s Turkey Trot; a 5K run. And Chatham will be bustling all weekend long with shoppers getting an early start on their Christmas shopping in all of the great boutiques on Main Street. The Christmas season on Cape Cod is great fun with Christmas Strolls in Harwich, Chatham and Hyannis. In Chatham Santa arrives at the fishing pier by boat. How cool is that? And on New Year’s Eve many restaurants will offer special menus and live music and Chatham has a First Night celebration with activities all afternoon and evening. Fireworks over Oyster Pond at midnight ring in the New Year with a bang. Once New Year’s Eve has come and gone, any seasonal businesses will shutter until spring and Cape Cod is at its quietest. Year-round restaurants are filled with local color and many offer attractively-priced menus. Area inns stoke up their fireplaces and encourage quiet afternoons with a book and a glass of red wine. 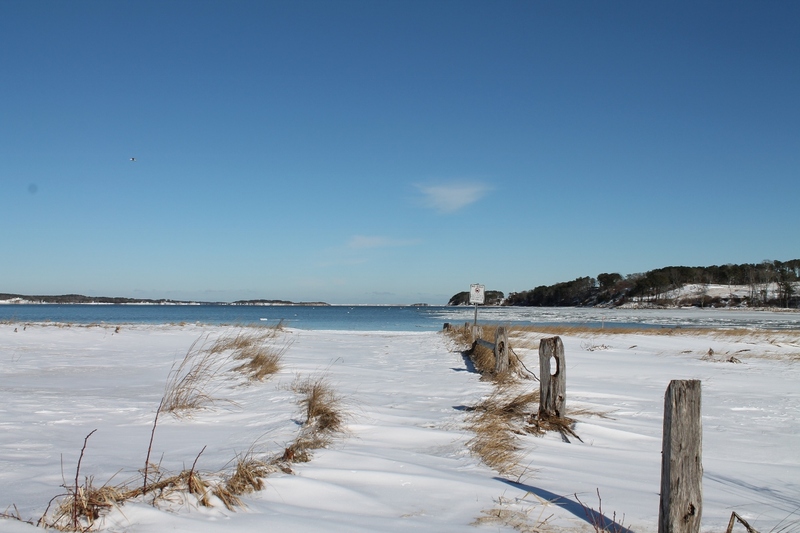 The occasional snow fall leaves the barren beaches beautifull coated in white. 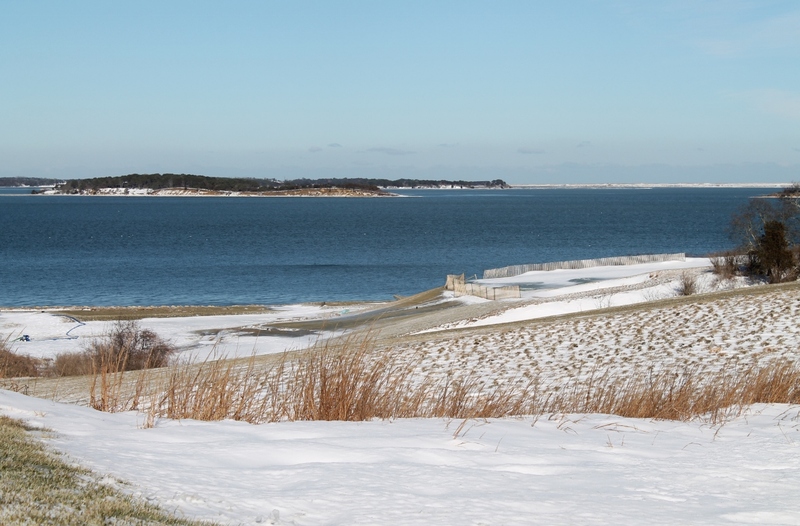 The best time to visit Cape Cod really depends on what you want your vacation to be, but no matter which season you choose, it will be beautiful. 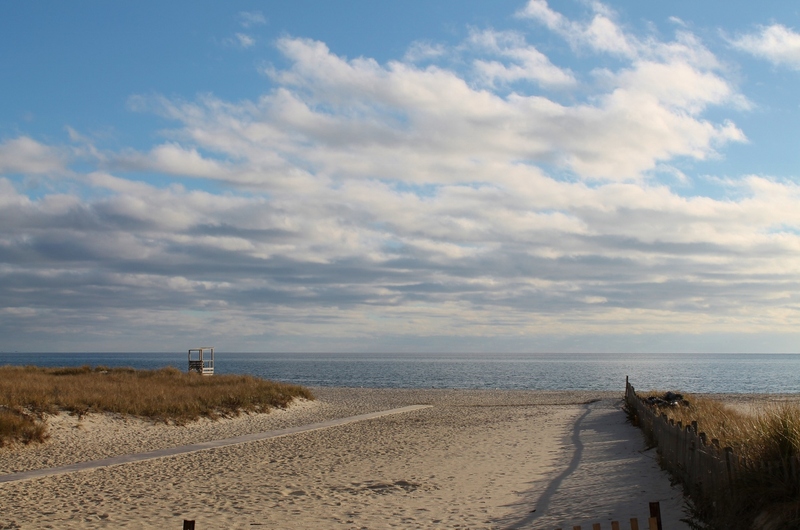 Seadar Inn » What is the Best Time to Visit Cape Cod?